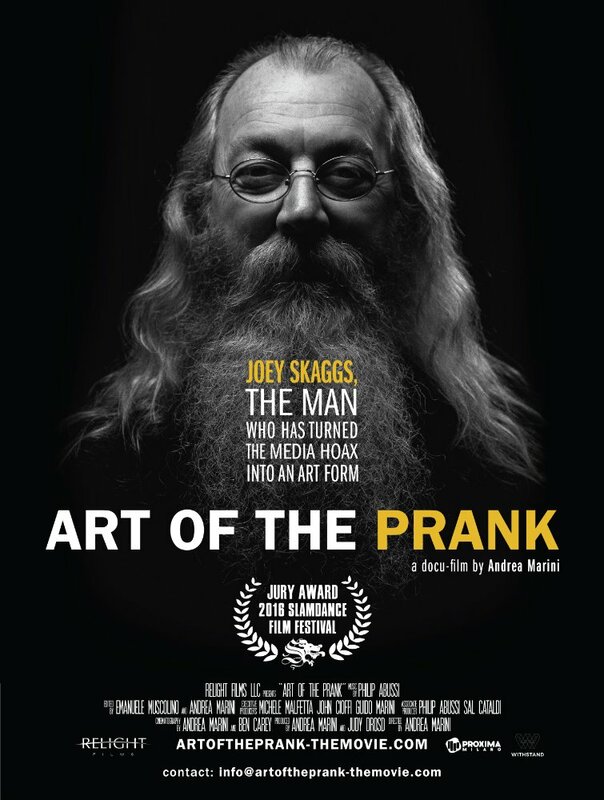 Art of the Prank is an emotional and humorous journey following the evolution of Joey Skaggs, Godfather of the media hoax, as he tries to pull off the most challenging prank of his career. This is interwoven with amazing archive footage of his earlier escapades-all reported as fact by prestigious journalists. The resulting twists and turns provide unprecedented insight into Joey’s work as an artist, activist and social satirist.